G.W.L. Marshall-Hall : a biography & catalogue / Thérèse Radic. ix, 136 p. : ill., ports., music ; 25 cm. 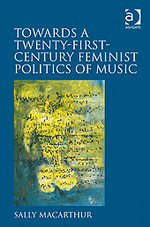 Published in association with the Centre for Studies in Australian Music. 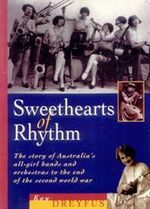 Reprinted October 2010 by the University of Melbourne Custom Book Centre. 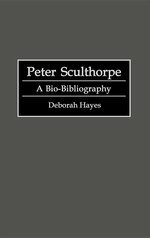 Includes bibliographical references and index to the collection held at the Grainger Museum.